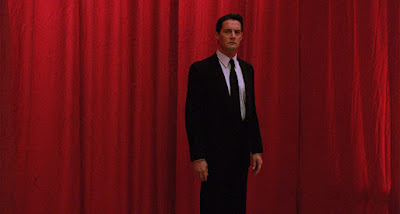 Six years ago, back during my original article series 35 Years of David Lynch, I wrote a review and write-up on Twin Peaks: Fire Walk with Me (1992), in which I argued that Fire Walk with Me was due for a serious reevaluation by critics and that a positive step in that direction would be a Criterion Collection Release of the film. 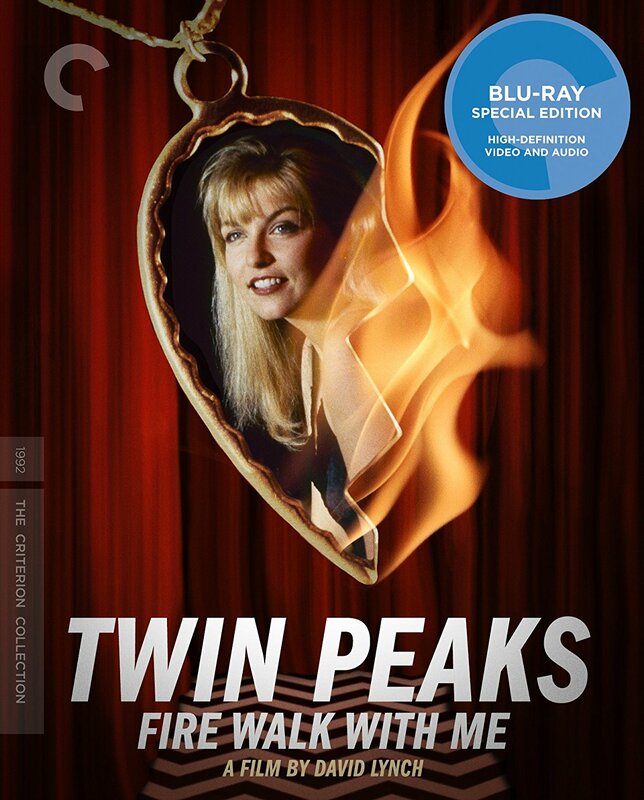 My dreams have come true and Criterion has announced such a release on Blu-Ray this October 17, 2017, featuring a newly forged 4K master film transfer supervised by David Lynch and number of retrospective featurettes and interviews. Although a 4K UHD (Ultra-High Defintion) release has not been announced yet, such a transfer would make that release possible in the near future. 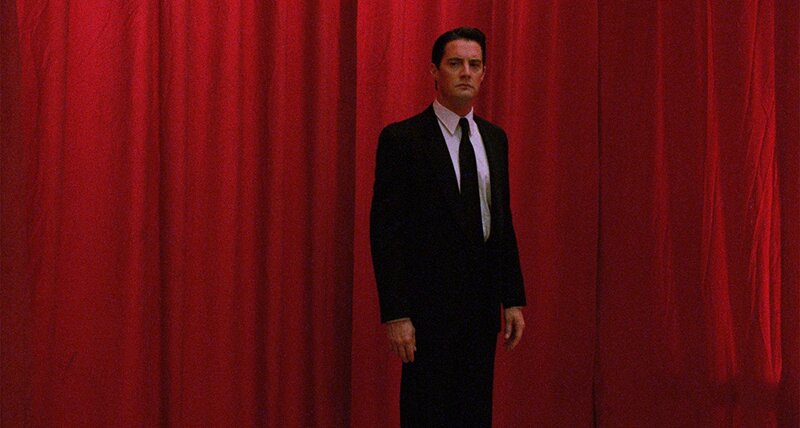 This transfer would also make a special theatrical release a possibility, too, since most modern movie theaters are equipped with 4K projectors and could easily arrange a few screenings of a newly remastered digital print. It would be wonderful to see a theatrical release of Fire Walk with Me to celebrate its inclusion in the Criterion Collection, so far that is just one of my other pipe dreams.